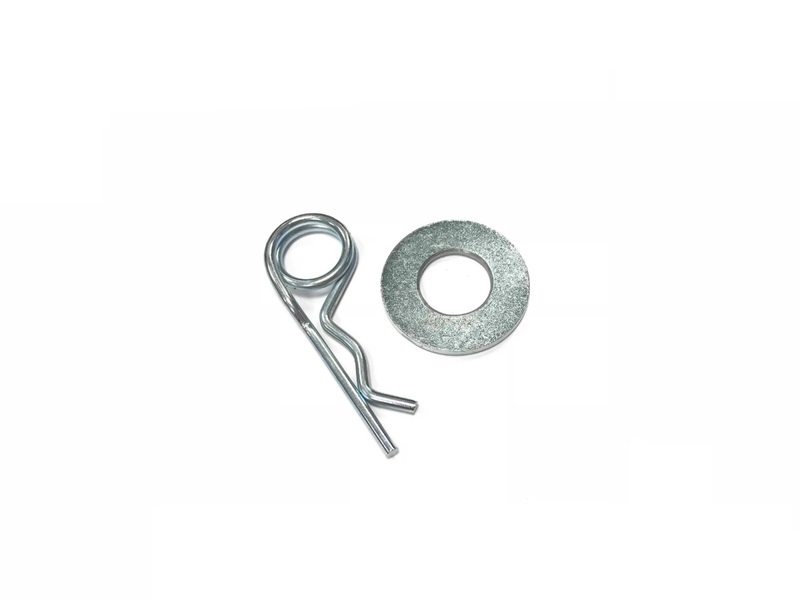 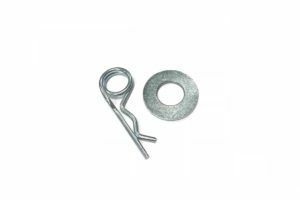 Set of one split pin and one washer. 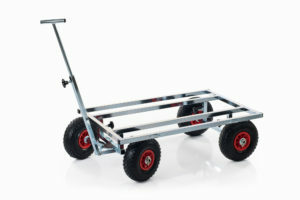 Spare part for big wheels. 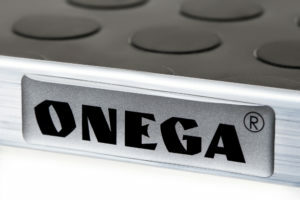 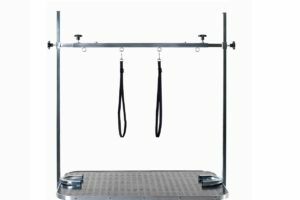 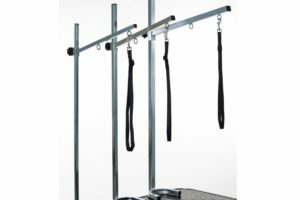 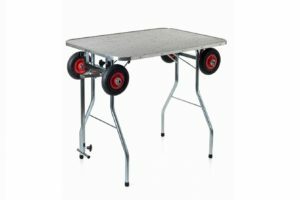 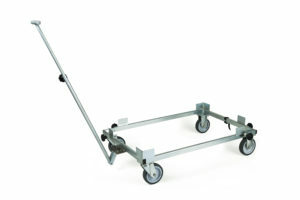 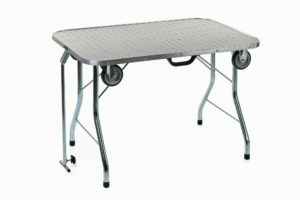 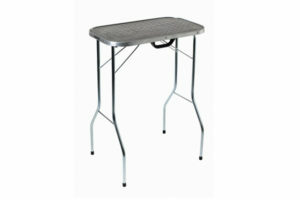 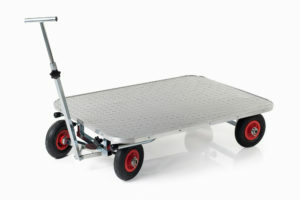 Suitable for all ONEGA grooming tables and trolleys with big wheels.